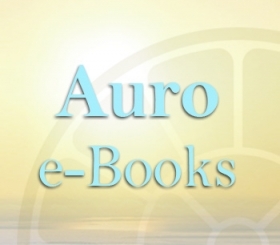 We updated book “Conversations with Sri Aurobindo” in “Open Library” which presently available in epub, mobi and pdf formats. 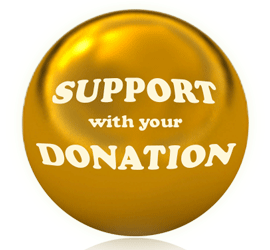 Fixed broken links to ebook files, added pdf format, styles reformatting. 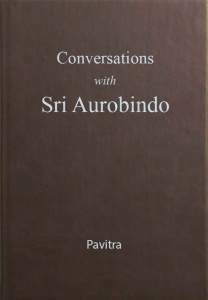 “Conversations with Sri Aurobindo” is Pavitra’s personal diary where he was recording his meeting with Sri Aurobindo which were held from December 18, 1925 to November 20, 1926. Book starts from the description of the first meeting of Pavitra with Sri Aurobindo. Each entry of this unique diary revals new depths of wisdom and yogic experience which Sri Aurobindo shares with his disciple.